Even if you're a fan of Lauren Graham's work in Parenthood or the incomparable Gilmore Girls, you might not realize that she is also an accomplished author. 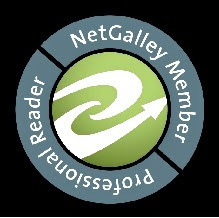 In fact, both of her books so far (Someday, Someday, Maybe and Talking as Fast as I Can) have been reviewed here. 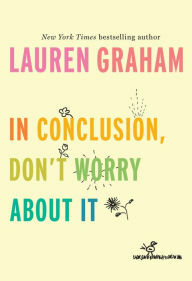 Her latest, In Conclusion, Don't Worry About it, is a blink-and-you'll-miss-it read, but it still has the heart Graham infuses into any work she does. Unbenownst to her, Graham's father volunteered her to give the graduation speech at a school in her hometown. In Conclusion, Don't Worry About it is the speech itself, pumped up a little to get it in book form. She reminds graduates (and readers) that the lead of a play is just as important as the tiniest bit player, and tells them not to worry if they don't achieve all they want right away. I found this book lacking in cohesion, and the short chapters were all over the place. However, if you picture Lorelai Gilmore giving this speech, that makes perfect sense (in a good way).